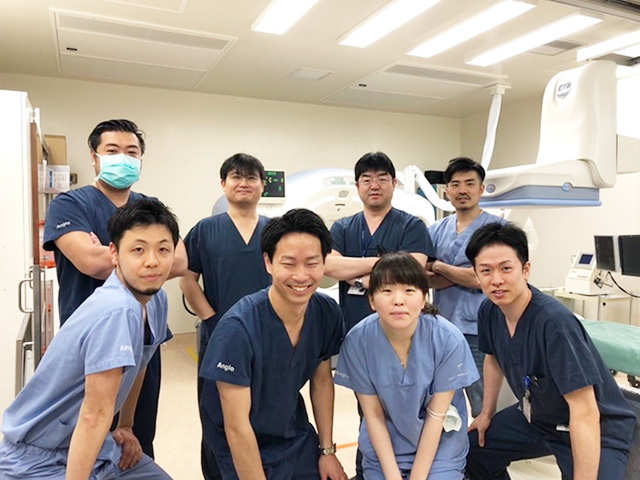 1.Yamamoto M, Yamada K, Horikawa M, Kondo H, Oba H, Furui S. Embolization of the Thoracic Duct by Direct Injection of N-Butyl-2-Cyanoacrylate Glue via a Puncture Needle. Cardiovascular and interventional radiology. 2018;41(6):959-63. 2.Tanahashi Y, Kondo H, Yamamoto M, et al. 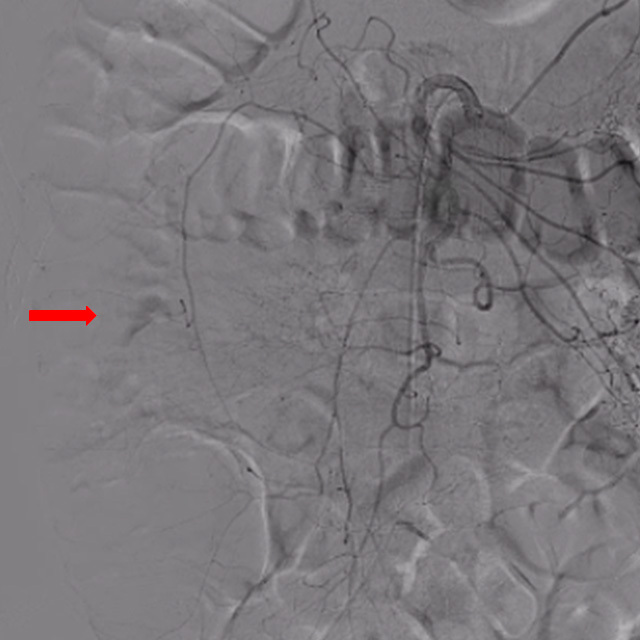 Efficacy of Automated Supplying Artery Tracking Software Using Multidetector-Row Computed Tomography Images for Emergent Transcatheter Arterial Embolization. Cardiovascular and interventional radiology. 2018. 3.Takata T, Kotoku J, Maejima H, et al. 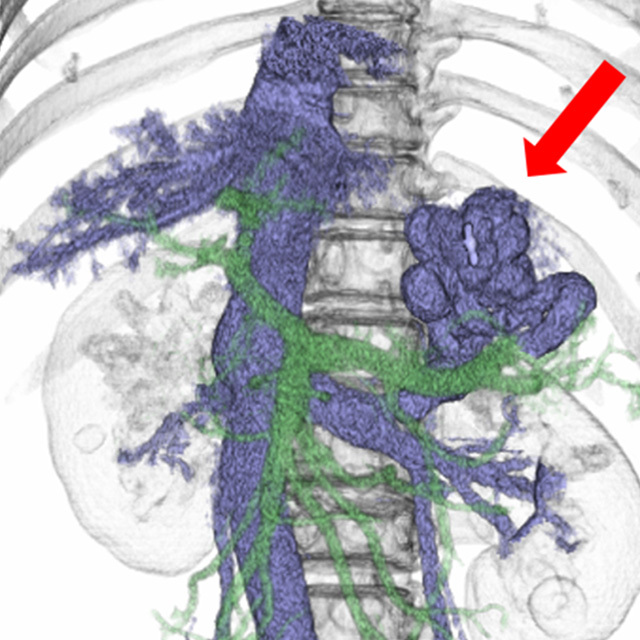 Fast skin dose estimation system for interventional radiology. Journal of radiation research. 2018;59(2):233-9. 4.Nakayama T, Uehara H, Osawa M, Tanahashi Y, Kondo H, Kawamura M. Atraumatic tension hemothorax associated with ruptured aneurysm of intercostal artery-azygous fistula: a case report. General thoracic and cardiovascular surgery. 2018;66(9):552-5. 5.Matsumura Y, Matsumoto J, Kondo H, et al. 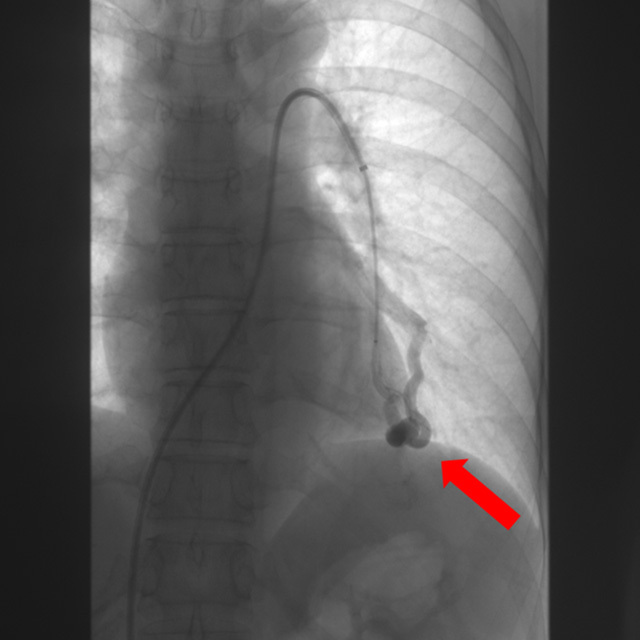 Early arterial access for REBOA is related to survival outcome in trauma. 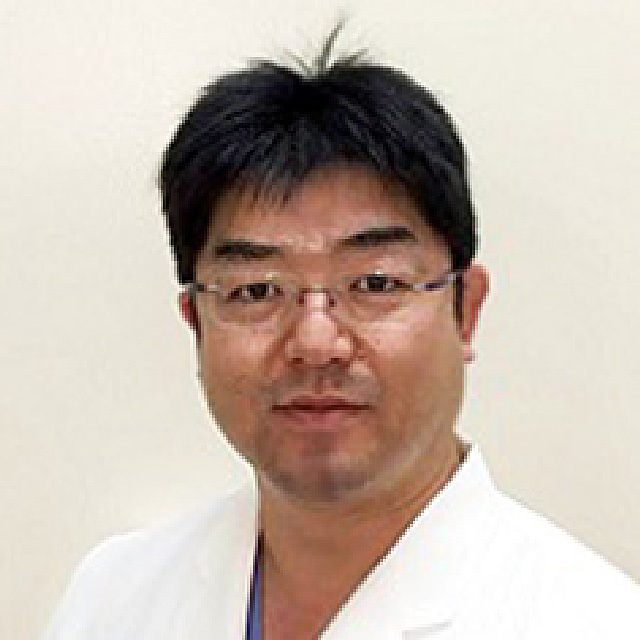 The journal of trauma and acute care surgery. 2018. 6.Matsumura Y, Matsumoto J, Kondo H, et al. 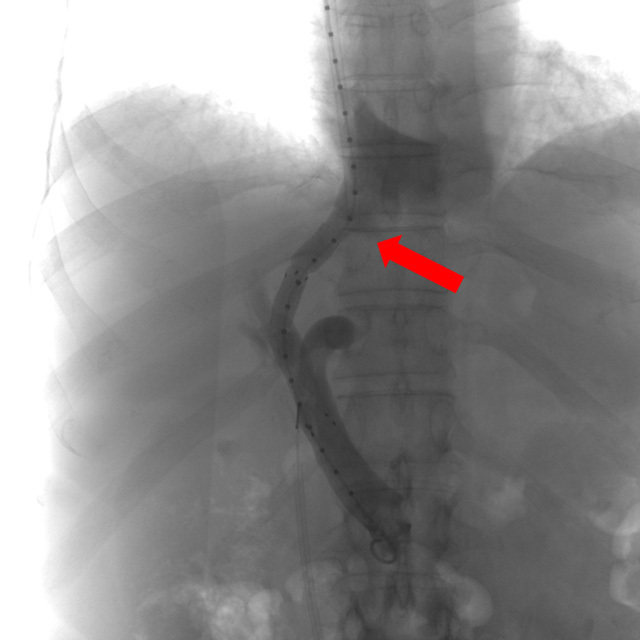 Early arterial access for resuscitative endovascular balloon occlusion of the aorta is related to survival outcome in trauma. The journal of trauma and acute care surgery. 2018;85(3):507-11. 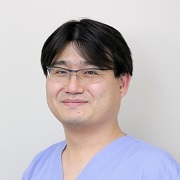 7.Matsumura Y, Matsumoto J, Kondo H, Idoguchi K, Funabiki T. Partial occlusion, conversion from thoracotomy, undelayed but shorter occlusion: resuscitative endovascular balloon occlusion of the aorta strategy in Japan. European journal of emergency medicine : official journal of the European Society for Emergency Medicine. 2018;25(5):348-54. 8.Matsumura Y, Matsumoto J, Idoguchi K, et al. 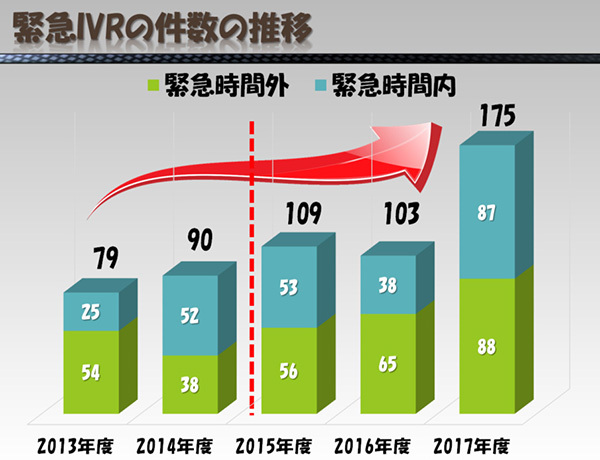 Non-traumatic hemorrhage is controlled with REBOA in acute phase then mortality increases gradually by non-hemorrhagic causes: DIRECT-IABO registry in Japan. European journal of trauma and emergency surgery : official publication of the European Trauma Society. 2018;44(4):503-9. 9.Hayashi T, Fukuzawa K, Yamazaki H, et al. Multicenter, multivendor phantom study to validate proton density fat fraction and T2* values calculated using vendor-provided 6-point DIXON methods. Clinical imaging. 2018;51:38-42. 10.Hayashi T, Fukuzawa K, Kondo H, et al. Correction to: Influence of Gd-EOB-DTPA on proton density fat fraction using the six-echo Dixon method in 3 Tesla magnetic resonance imaging. Radiological physics and technology. 2018. 11.Hayashi T, Fukuzawa K, Kondo H, et al. Influence of Gd-EOB-DTPA on T1 dependence of the proton density fat fraction using magnetic resonance spectroscopy. Radiological physics and technology. 2018;11(3):338-44. 12.Edo N, Yamamoto T, Takahashi S, et al. 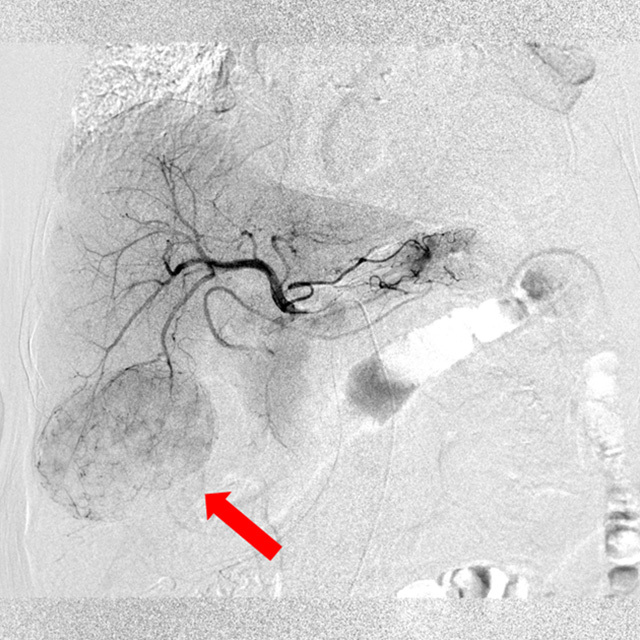 Optimizing Hemodynamics with Transcatheter Arterial Embolization in Adrenal Pheochromocytoma Rupture: A Case Report. Internal medicine (Tokyo, Japan). 2018. 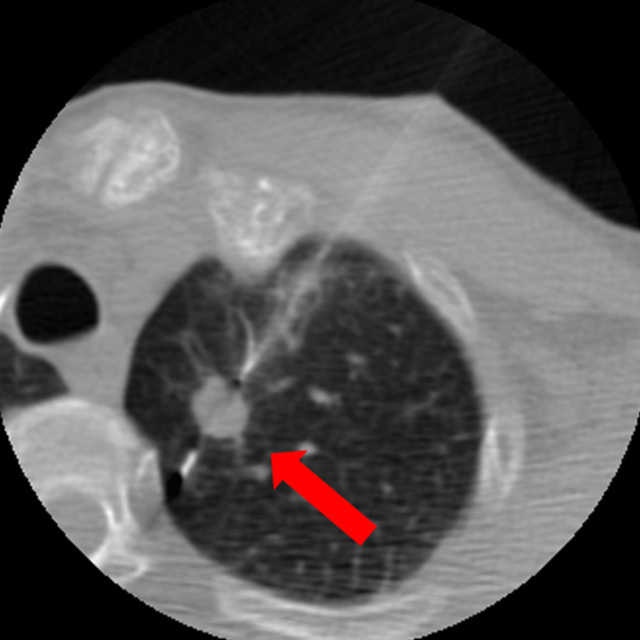 13.Uehara H, Yasuda A, Kondo H, Kawamura M. Carbon dioxide insuf fl ation and thoracoscopic ultrasonography image of pure ground-glass nodule. Interactive cardiovascular and thoracic surgery. 2017;25(5):836-8. 14.Tanahashi Y, Goshima S, Kondo H, et al. 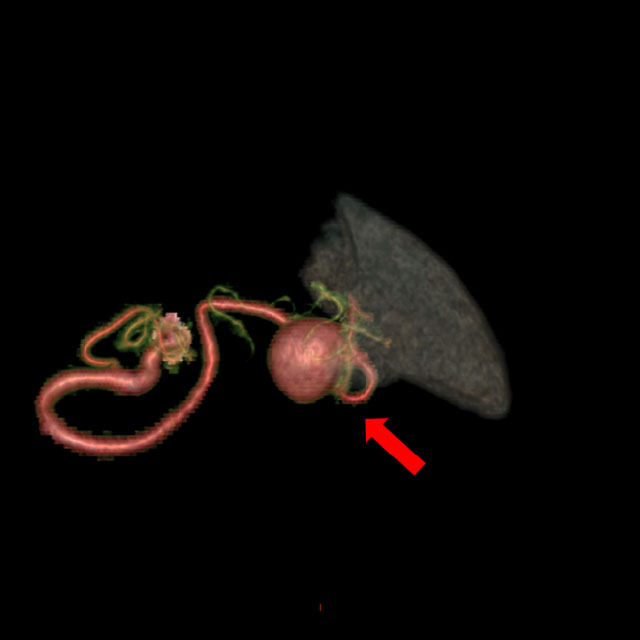 Additional value of venous phase added to aortic CT angiography in patients with aortic aneurysm. 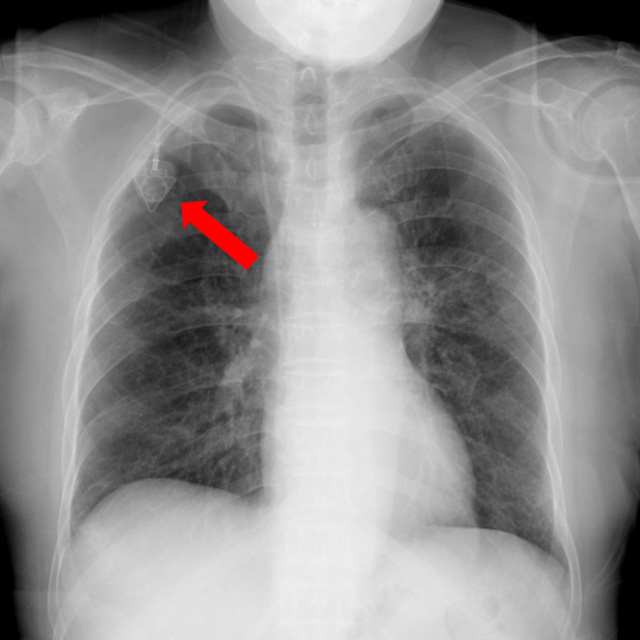 Clinical imaging. 2017;44:51-6. 15.Tanahashi Y, Goshima S, Kondo H, et al. Transcatheter Arterial Embolization for Primary Postpartum Hemorrhage: Predictive Factors of Need for Embolic Material Conversion of Gelatin Sponge Particles to N-Butyl Cyanoacrylate. Cardiovascular and interventional radiology. 2017;40(2):236-44. 16.Matsumura Y, Matsumoto J, Kondo H, et al. Fewer REBOA complications with smaller devices and partial occlusion: evidence from a multicentre registry in Japan. Emergency medicine journal : EMJ. 2017;34(12):793-9. 17.Matsumura Y, Matsumoto J, Idoguchi K, et al. 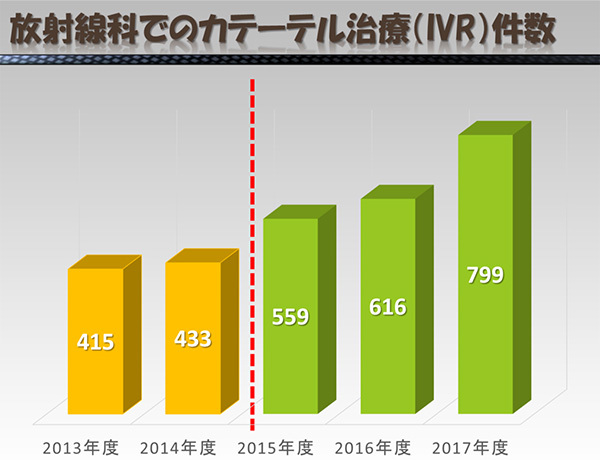 Non-traumatic hemorrhage is controlled with REBOA in acute phase then mortality increases gradually by non-hemorrhagic causes: DIRECT-IABO registry in Japan. European journal of trauma and emergency surgery : official publication of the European Trauma Society. 2017. 18.Hayashi T, Fukuzawa K, Kondo H, et al. Influence of Gd-EOB-DTPA on proton density fat fraction using the six-echo Dixon method in 3 Tesla magnetic resonance imaging. Radiological physics and technology. 2017;10(4):483-8. 19.Haradome H, Unno T, Morisaka H, et al. Gadoxetic acid disodium-enhanced MR imaging of cholangiolocellular carcinoma of the liver: imaging characteristics and histopathological correlations. European radiology. 2017;27(11):4461-71. 20.Mayumi T, Yoshida M, Tazuma S, et al. The Practice Guidelines for Primary Care of Acute Abdomen 2015. Japanese journal of radiology. 2016;34(1):80-115. 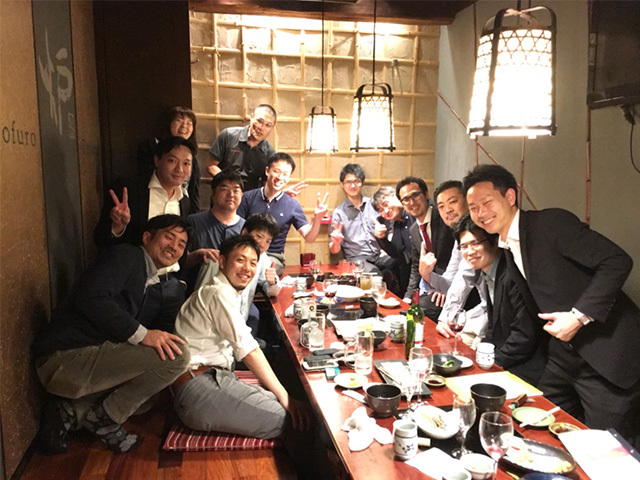 21.Mayumi T, Yoshida M, Tazuma S, et al. Practice Guidelines for Primary Care of Acute Abdomen 2015. Journal of hepato-biliary-pancreatic sciences. 2016;23(1):3-36. 22.Kumada K, Murakami N, Okada H, et al. 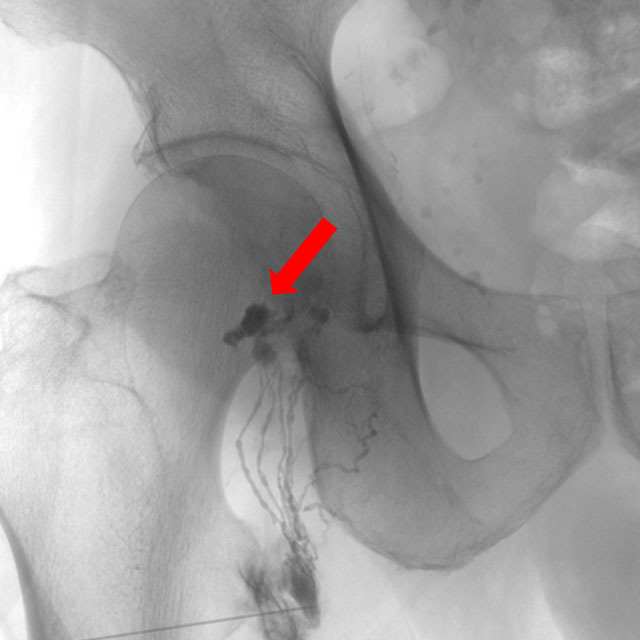 Rare central venous catheter malposition - an ultrasound-guided approach would be helpful: a case report. Journal of medical case reports. 2016;10(1):248. Copyright© 2017 帝京大学医学部放射線科学教室 Inc. All Rights Reserved.